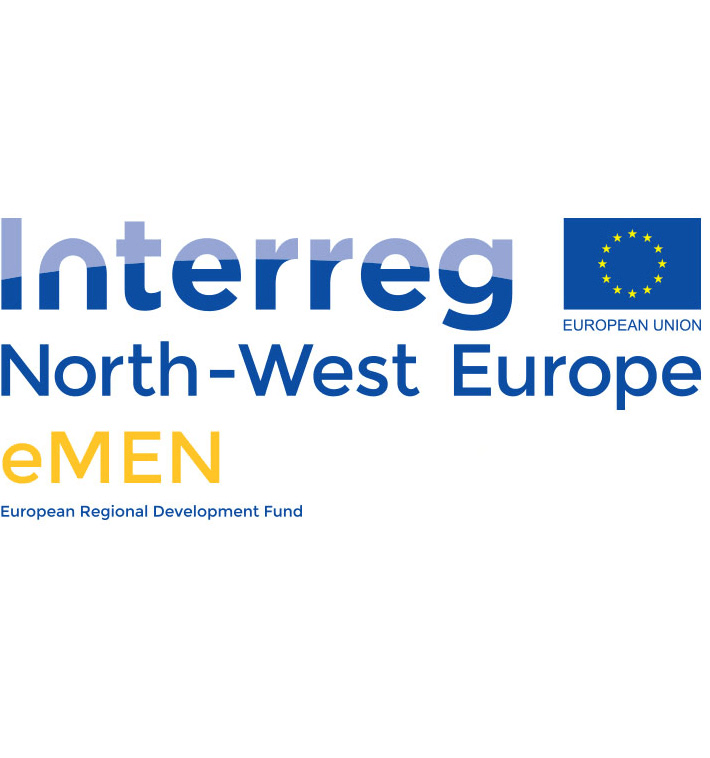 eMen wants to promote accessible, affordable, and effective digital mental health care in Northwest Europe. Tom Van Daele and Bert Bonroy provide a showcase of new technological applications for mental health care at this conference. The potential of wearables, virtual reality and several apps and website is illustrated in this session.